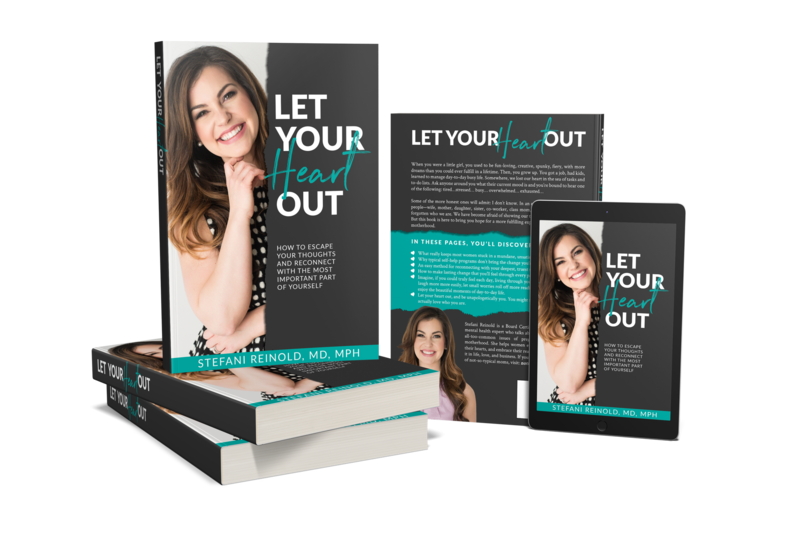 In this instant-access webinar, I personally teach you how to find your heart, uncover your unconscious, and make real change in your life. Sign up below to download your coloring page and watch the full-length webinar. When you were a little girl, you used to be fun-loving, creative, spunky, fiery, with more dreams than you could ever fulfill in a lifetime. Then, you grew up. You got a job, had kids, learned to manage day-to-day busy life. Somewhere, we lost our heart in the sea of tasks and to-do lists. Ask anyone around you what their current mood is and you’re bound to hear one of the following: tired…stressed… busy… overwhelmed… exhausted… Some of the more honest ones will admit: I don’t know. In an effort to be all things to all people—wife, mother, daughter, sister, co-worker, class mom, the list goes on—we have forgotten who we are. We have become afraid of showing our true selves. This book is here to bring you hope for a more fulfilling experience of this modern day motherhood. Imagine, if you could truly feel each day, living through your heart. You might laugh more easily, let small worries roll off more readily, and truly enjoy the beautiful moments of day-to-day life. Let your heart out, and be unapologetically you. You might find that you actually love who you are. 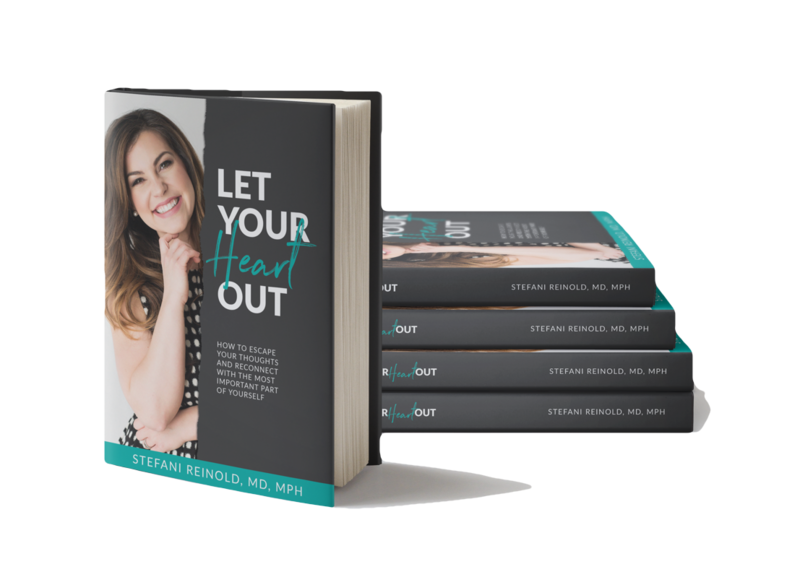 Stefani Reinold is a board certified psychiatrist, women's mental health expert, eating disorders specialist, podcast host, author, speaker, wife, and mother of two. 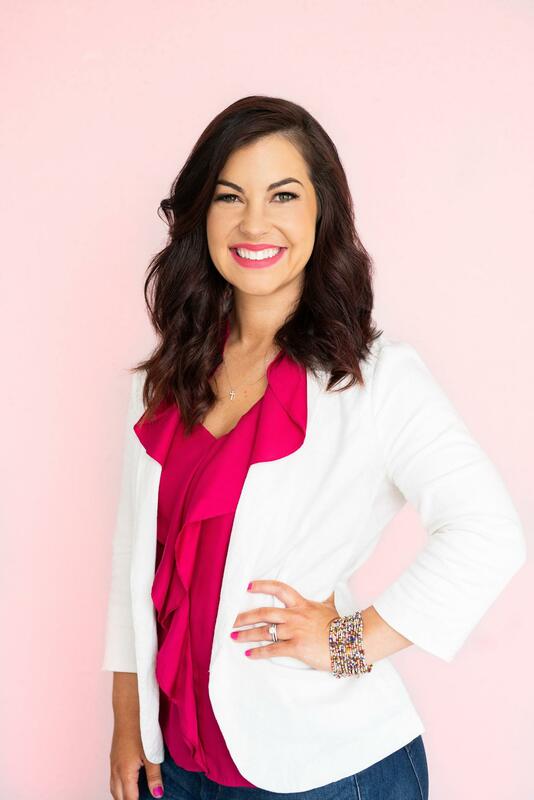 Through her books, speaking, individual coaching, online programs and private practice, she teaches women and moms how to ditch the details, accept themselves, find their hearts and embrace their real selves so they can live the life of their dreams. For more information on how to work with Stefani directly, view her online resources here. READY TO RECONNECT WITH YOUR HEART?  Access my FREE webinar + coloring page walking you through my revolutionary method teaching you how to uncover your unconscious and reconnect with your heart + soul! 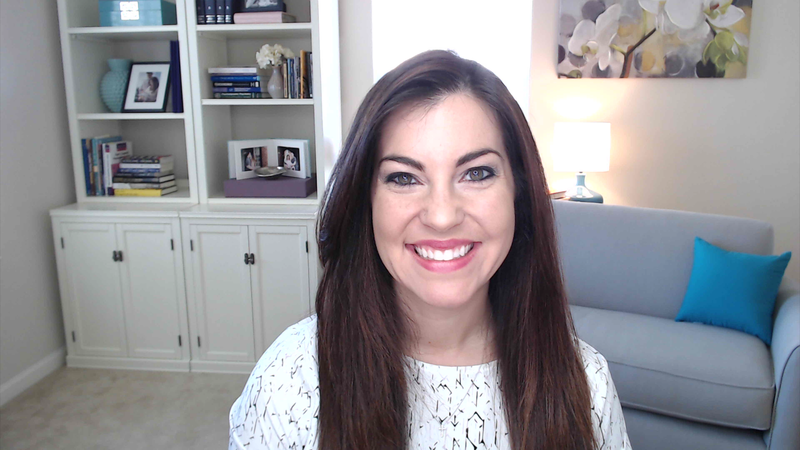 Please enter your name and email address where I can send you the webinar link. I also send periodic emails to help you reconnect with your heart. I never share your personal info. You can opt out at anytime.